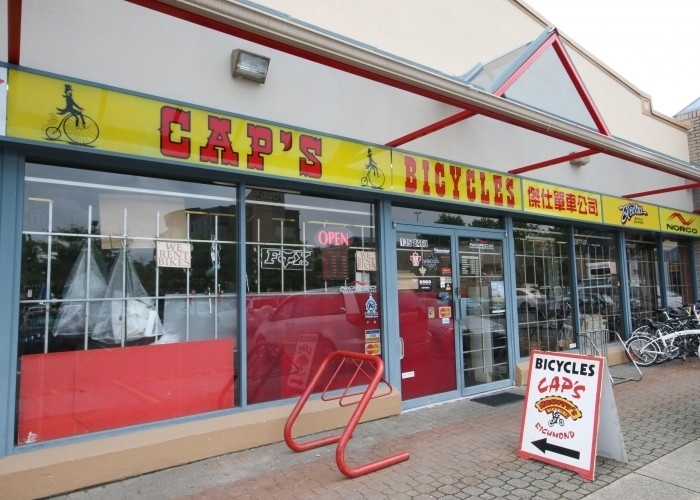 Whether it's your first bike or one of many, Cap's - Krusty's Bicycles and our educated staff can help you find the perfect bike for you and your cycling needs. 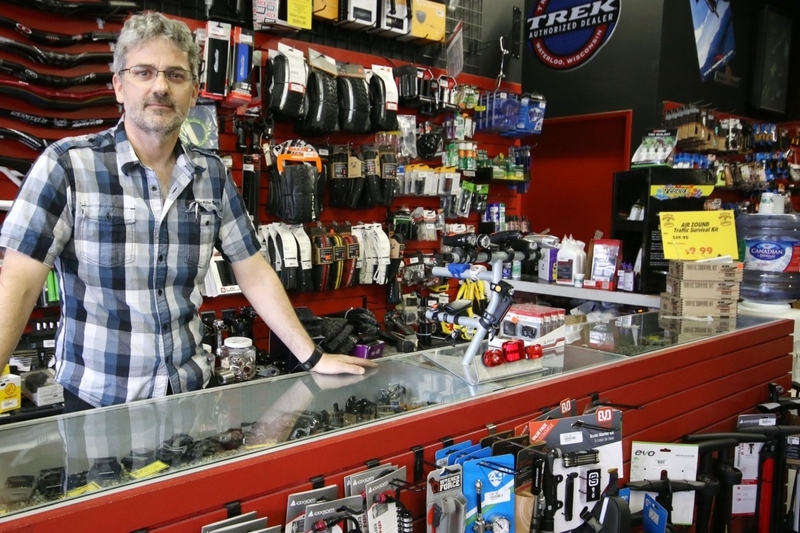 At our Richmond location, we carry a range of bicycles, including road bikes, comfort, hybrid, mountain or free-ride bikes. 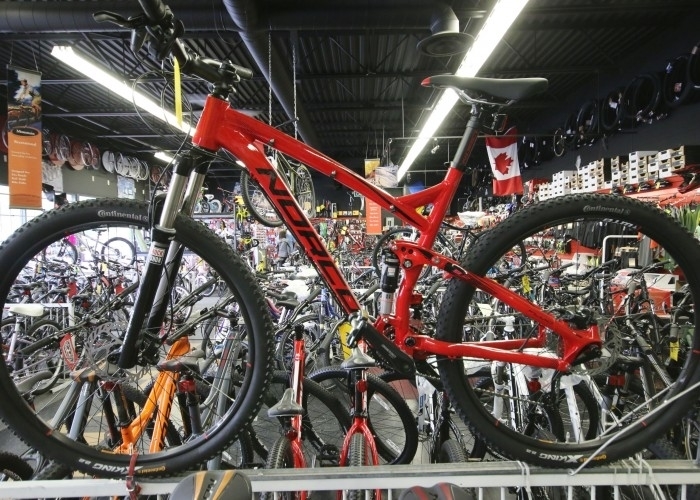 We'll do our best to pair you with a bike that you find comfortable and matches the type of terrain you'll be cycling. Not ready to commit? 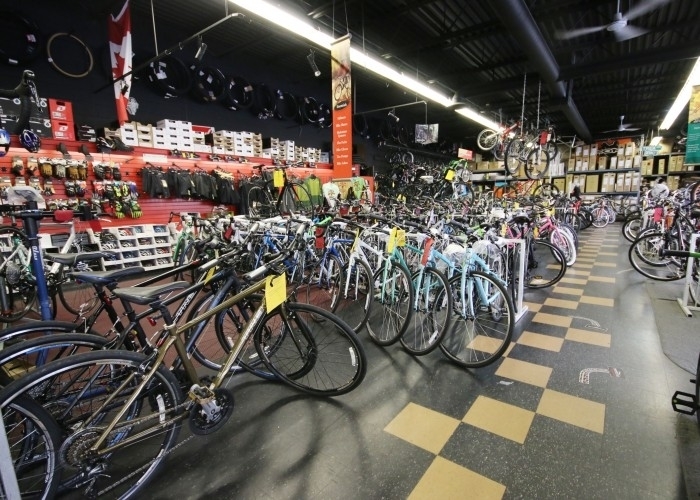 We are now offering rental bikes at our store. Call us today!